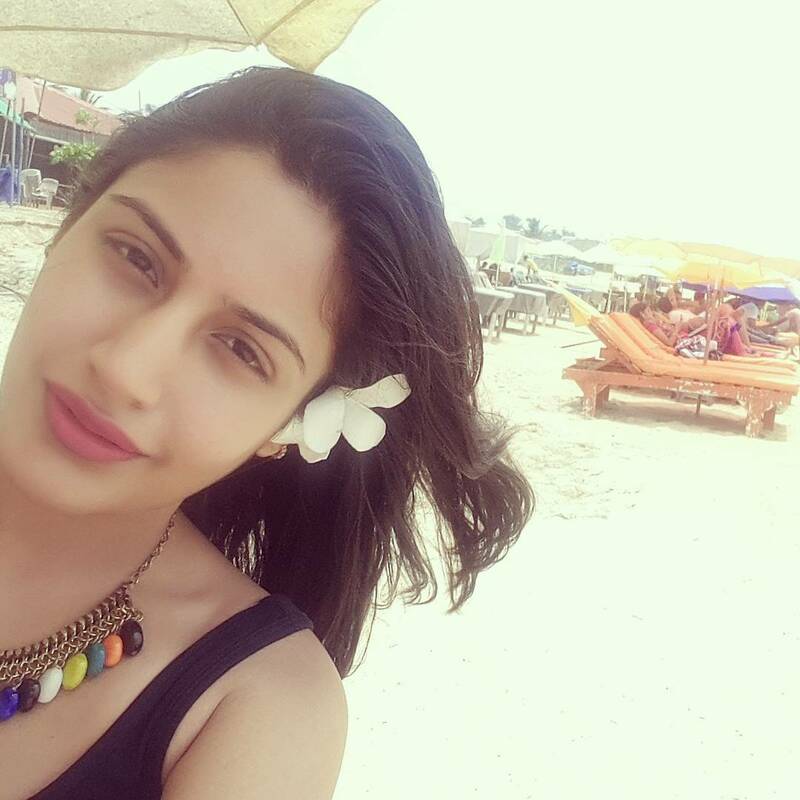 If there’s an actress who can spice up the energy level to its max, if there’s someone who can make the weirdest of words sound hep from her mouth, and if there’s someone who has amazed everyone with the numerous roles in one single character itself, it’s none other than the Tellywood diva Surbhi Chandna! There are no two scents about how gorgeous the actress looks when it comes to coming into the skin of her character. 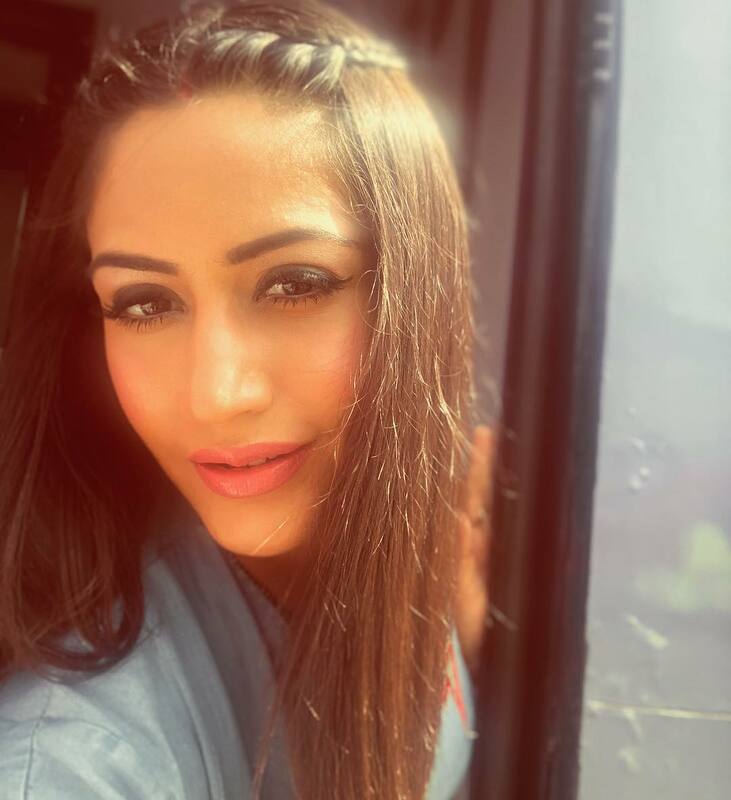 In fact, in the most recent show that she did, Ishqbaaaz’s Annika was among one of the most stylish female characters known. 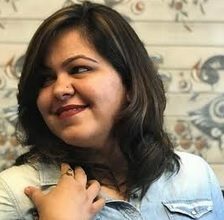 In a blend of Shivani Shirali and Surbhi Chandna, Annika stood out making style statements in every new look of hers. 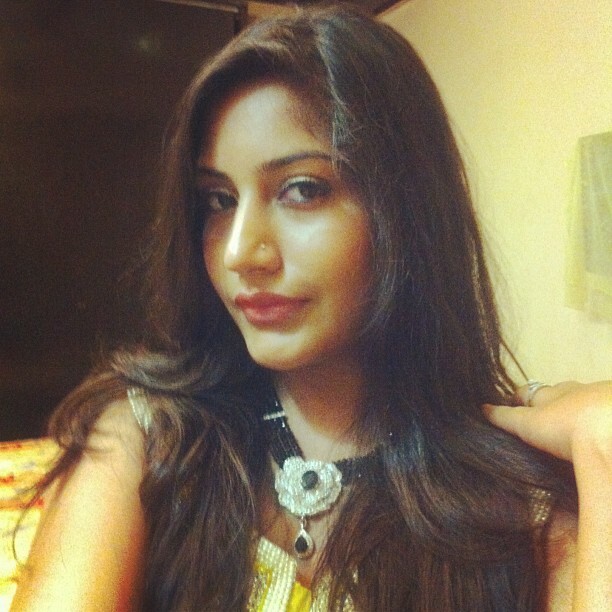 While we saw Annika as a fortification of Surbhi Chandna’s glamorous side, the actress off-screen is a lover of no makeup look and is the most comfortable in her natural tone. She loves to go ahead sans makeup but only a lip color. She loves to click herself without any hesitation and post the selfies on her social media account too. Yeh Rishtey Hain Pyaar Ke : This Clip Of Abir And Mishti By Star Plus Showcases What First Heartbreaks Are All About - #YehRishteyHainPyaarKe ! I like the one sitting on the sand and near the sea!!! !